Very nice quarter sawn white oak. I just received 103 bf of white oak. Could not be more pleased. 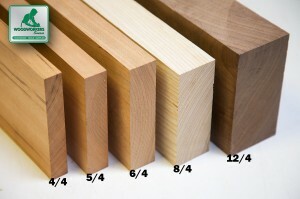 With one or two exceptions, the boards are without cupping or curves. The grain is beautiful. I had expectations before getting this wonderful white oak, but never expected to receive such fine pieces. As I looked over this, I couldn't help but feel that the person who picked this out actually thought about the customer. I am blown away big-time. This is the finest quarter sawn white oak I have ever seen. The over-the-top care that was taken by the picker makes me want to order only more from these folks. 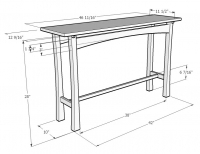 - In fact, the quality I received exceeds what my local stores could offer by a long shot. For me, I will now be a returning customer thanks to this company, and the person, who picked this wood out. very nice oak planks was leary someone else picking it out and shipping but wow good job will be a repeat customer thank you .ps my only gripe was i would have liked to be emailed when it was shipped and a tracking #so i could be there approx when it arrived just a thought guys. 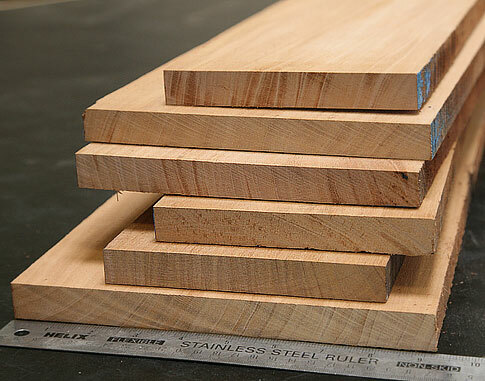 Ordered 10 sq ft of lumber to my specifications. Completed in 3 days and shipping took about 10 days. Pleased with the quality of the wood, this was my first time ordering wood online but the website was very user-friendly. Made a center leaf for a friend’s 100 year old table.